Some of us wake up everyday following the same routine, just going through the motions of life all the while feeling like something is missing. Could it be that you’re not quite sure which direction you want to take or that you have yet to discover what exactly makes you wake up in the morning excited to start your day? 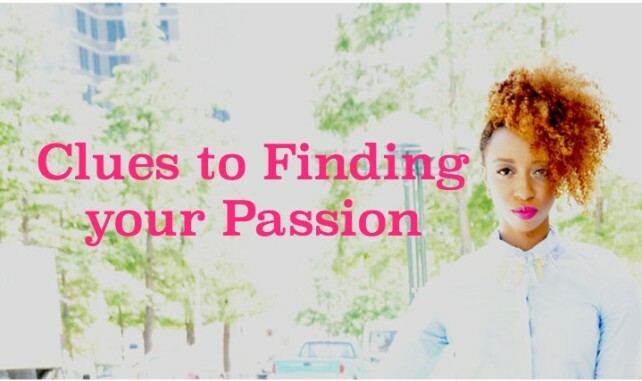 Perhaps what you are looking for boils down to figuring out what you’re passionate about. Below are a few steps to discovering how to add significance to your life by living out your passion. Revisit your childhood. What did you love to do? During the transition into adulthood, many things change about our personalities and preferences but sometimes there are a few things that stick with us forever. Growing up, was there a hobby that you really enjoyed and still find yourself unable to let go of? If so, embrace the fact that you were able to discover what may very well be not only your passion but your purpose in life. Don’t ignore the desire to fulfill childhood dreams. What is it that you couldn’t imagine living life without doing? We all have that one thing we absolutely couldn’t imagine never doing again, that one thing that keeps us up in the middle of the night; the thing that changed or even defined who we are. The reason you feel so strongly about possibly having to one day cease the activity or hobby is because you are passionate about it! Deep down inside there is a part of you that yearns to be able to do what you love. If you feel like there is something that you couldn’t imagine living life without doing, then don’t. Do whatever it is that makes your soul happy. What do you spend hours reading about or watching on TV? The things that we like to watch on TV, listen to on the radio, and read about the most is a good indication of what our interest are. For example, if you enjoy watching Law and Order then maybe you would do well working within the judicial system. Explore all aspects of your passion. Let’s say you’ve finally figured out what your passion is, great! However, that is only the beginning; it’s time to dig a little deeper and evaluate where exactly you fit in because after all each field has many departments and sectors. For instance, a musician might have to consider whether or not they want to perform music or focus on being behind the scenes. Although their heart may desire performing on a stage in front of thousands of people if they know they’ll be more productive composing music then that is what they should go with. When following your passion use discernment because people easily lose sight of the bigger picture. Passion usually comes from the heart but be sure to use your mind so that all of the time and effort invested doesn’t go wasted. If you really want to succeed in living out your passion then analyze your progress over different periods of time. Ask yourself if your talents and skills are being utilized in a way that will be beneficial to you in the long run. In order to be great at anything, it’s important to know as much about it as possible. Read books about the subject and volunteer to do pro bono work to not only help others but to also learn hands on experience. When you do your research beforehand it helps prepare you for what lies ahead. Those who plan usually are more organized which helps them become more successful because there is little to no room for error. After doing your homework, I’m sure you will come across a few names of people in your field of interest who have been able to reach the level of professionalism that you’re seeking. Try to find out what methods they used to get to where they are now and what their failures were. Purchase their books, attend their seminars, watch their videos, and email them your inquires if possible. The idea behind this isn’t to imitate them but to learn as much as you can and maybe even take things up a notch from what they did. Start doing what you love, even if you don’t have a business plan. 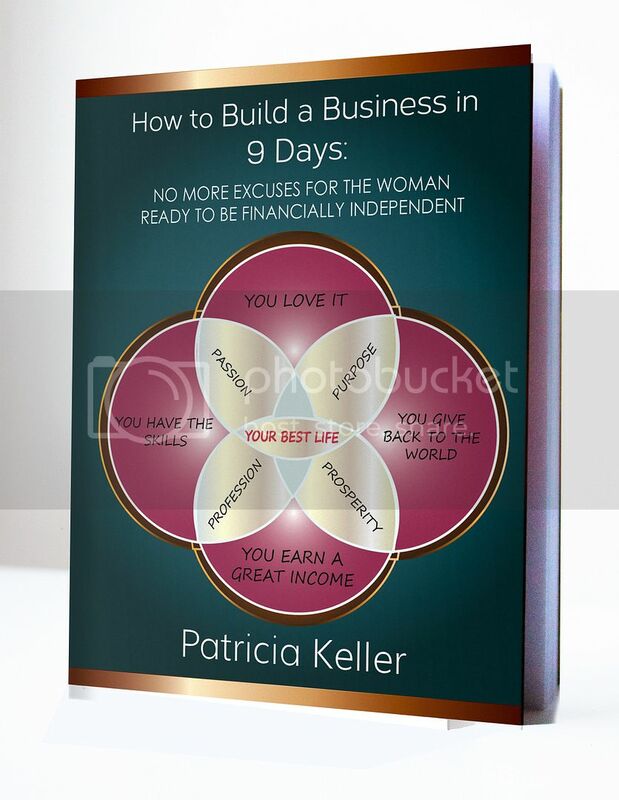 So you don’t exactly have a business plan yet, well so what! The point is to follow your passion and do what you love. Eventually the other pieces will fall in place. Allow time to take it’s course; Rome wasn’t built in a day. Don’t Make Money Your Primary Consideration. Of course we’d all like to do something we love and make a great income from it but it can be difficult to accomplish that in the beginning stages. Be prepared to work for free or less than what you might have imagined when you first start out until you’ve created a name for yourself that your work ethic can attest for. When you love something, the idea is to love it deeper, stronger, and better each day. You’ll know how passionate you are by how much you are willing to work at it. Brainstorming means coming up with new ideas to elevate your work and take things to the next level. Challenge yourself and your peers! Practice, and practice, and practice some more. I’m not sure if perfect exists but the only way to find out is to practice as often as you can. Practice until you find your purpose, be passionate about it, and make it become your paycheck.